The city of Porto, the second-largest city in Portugal, located along the Douro River, in the Northern part of the country. It is one of the oldest cities in Europe; you might not be astonished that its ancient quarter is a UNESCO World Heritage Site. 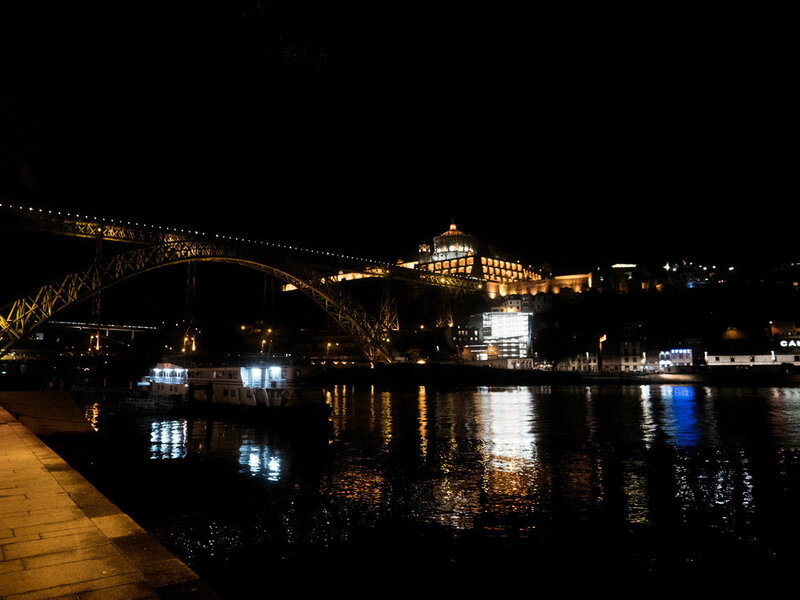 A Bird’s Eye View of Porto from Ponte Dom Luís I and a stroll on Cais da Ribeira – the riverfront promenade. Here are the most beautiful pastel-colored houses and restaurants you might see in Portugal. 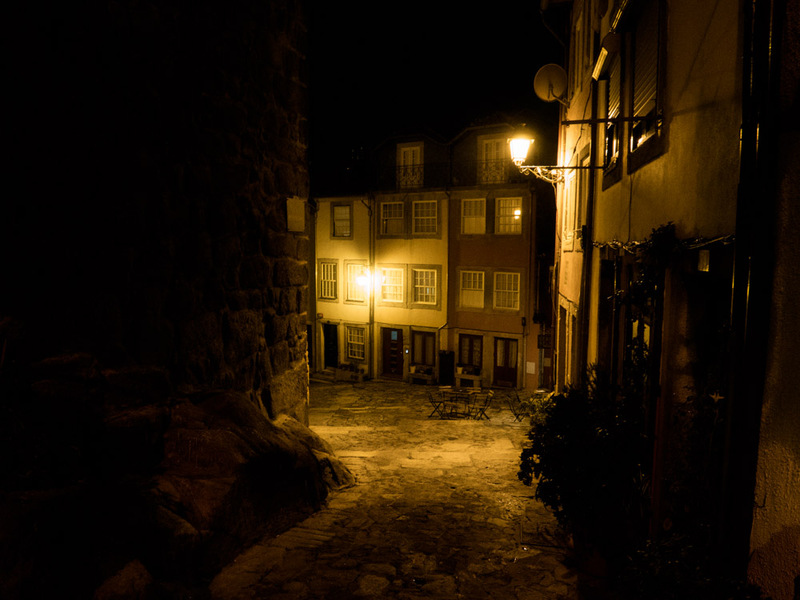 Don’t cling to the trodden path – discover the city and take the side-streets. There are lots of surprisingly deep layers to it, like small, romantic cobblestone streets, full of colors and aromas, tiny shops, and restaurants humming with activity. Each area has a slightly different aspect and feels to it. So it’s fun just to wander along and get lost. That's Portugal as best as it can get! Admire the Azulejos, the painted and glazed ceramic tiles that on the interior and exterior of buildings, making the town even more attractive and beautiful. Visit Livraria Lello Bookstore, also known as Livraria Lello & Irmão, one of the oldest bookstores in Portugal. Opened by the Lello brothers in 1906. Some think that its beautiful red twisting staircase motivated writer J. K. Rowling in creating Harry Potter. Don’t miss São Bento Railway Station which was inaugurated in 1916 and has walls decorated with approximately 20.000 pieces of Azulejo tiles, depicting the history of Portugal. Do something good for your stomach and dry throat and dine at Taberna dos Mercadores. A cozy, small, romantic restaurant located near the riverfront promenade area, hidden in some narrow cobblestone alley.